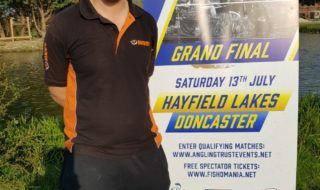 Larford Lakes is hosting a round of trials to find out who will represent England’s Under-23 side in the forthcoming world match fishing championships, which will be fished in July along the River Villaines in Brittany, France. 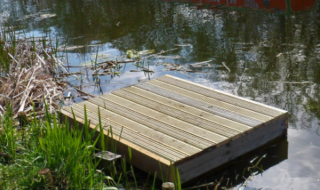 The trial takes place on March 23rd along the venue’s Burr Bank with trialists fishing 75% of the time on the slider and 25% of the session on the pole. 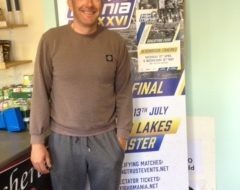 Applicants invited to the trials must impress Drennan U23s England Team Manager, Mark Downes, who will be looking for talented anglers who have the ability to fish under pressure. The England Youth trial application forms are available by contacting Sandra Drew, Competitions and Events Manager, Angling Trust at sandra.drew@anglingtrust.net, or by telephoning 0115 9061 301. The U18s will take place on Sunday 28th April 2013 on the Gloucester canal at Hempstead Bend. All competitors for both trials will be fishing to full international rules. Rules are available on the FIPSed website at; http://www.fips-ed.com/peche_au_coup_eng.htm. The closing date for the receipt of completed application forms for the U23s is by no later than 15th March 2013, and for the U18s by no later than 31st March 2013. Application forms have been sent to all who applied to take part in the trials last year.